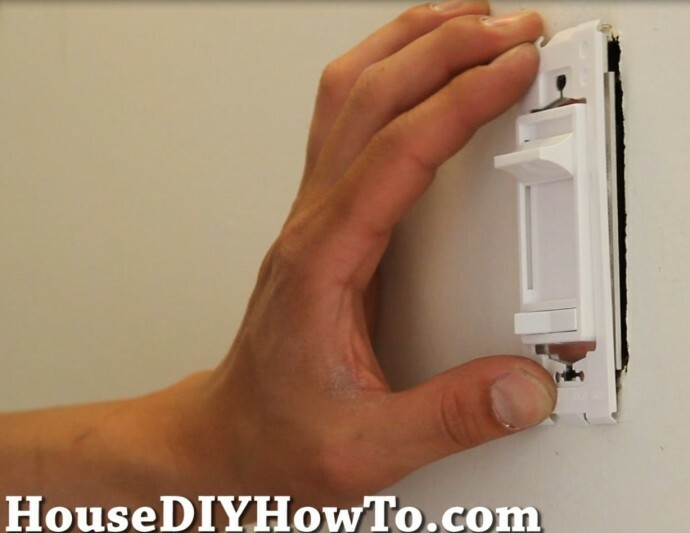 House DIY – How to Install 3-Way Dimmer Switches! ← Fellowes W11C Paper Shredder Review! Recently I moved to a new house, finally I have more space to run my blog. Also, I am doing a bunch of DIYs around the house, like installing this 3-way dimmer switch (to save money on energy and also looks better than old switches). So, I’ve started a new blog called HouseDIYHowTo.com to focus on these cool House DIYs and HOWTos, you can check out my very first blog post on how to install 3-way dimmer switches. 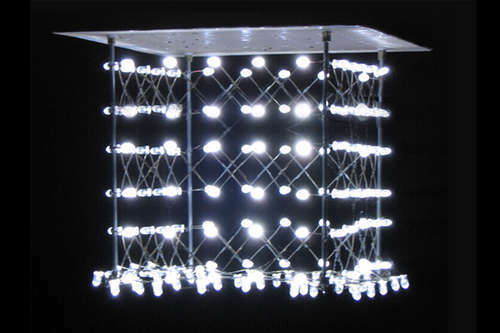 Having a dimmable switch in your home will save you a LOT of energy in the long run and the your bulbs will last longer. Besides that, switches will pay for themselves in just matter of 6 months. Think about the last time your lights were too bright and you weren’t in the room, what if you could have “dimmed” them and saved some energy. It makes sense in this world where energy is getting more scarce to upgrade your light switches to more green and eco-friendly ones. You don’t have to be an electrician to install your own dimmers, they are pretty easy to do. In fact, it’s much easier than soldering anything in my opinion. You just gotta make sure to turn power off so you don’t get electrocuted! 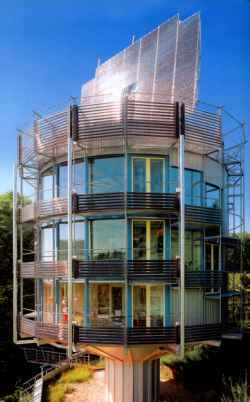 Check out more interesting categories: Circuits, DIY, Featured, Featured DIYs, Featured Gadgets, Featured Hacks, Gadgets, Hack, Home, Household, HOWTO, Lamp, Projects. Find a Light – Glow in the Dark Wall-Plate Inserts! 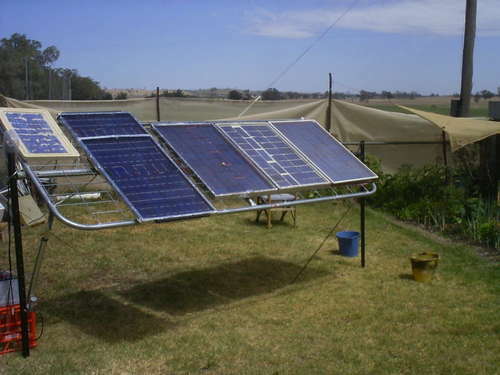 Solar DIY – How to Setup Your DIY Solar Panels! 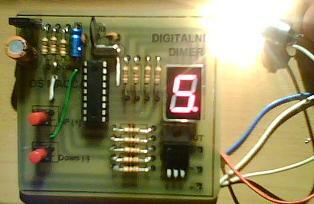 Circuit DIY – How to Make a Digital Light Dimmer! 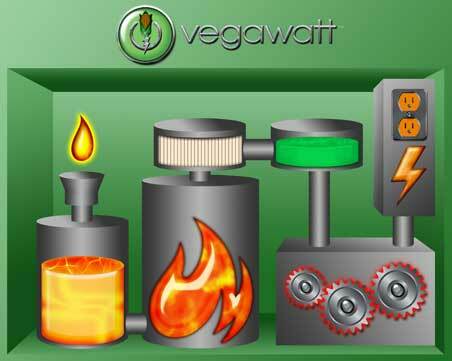 Home DIY – How to Save 10-25% Energy in your Home using VegaWatt! 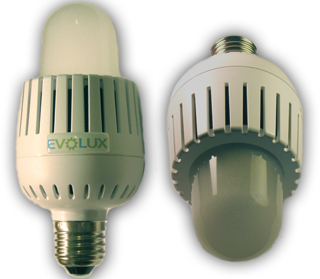 Evolux LED Lightbulbs let you control the Lumens!